Quickly go from data to insight to action. Connect to hundreds of sources, prepare your data with ease, and create stunning reports, all in minutes. Explore your data wherever it is, in the cloud or on premises, including big data sources. With connections to hundreds of sources and constantly growing, Power BI Desktop lets you draw deep insights for a wide range of scenarios. Data preparation can take most of your time. But it doesn’t have to, with Power BI. Clean, transform, and mash up data from multiple sources—in a few clicks. Reclaiming hours in your day. 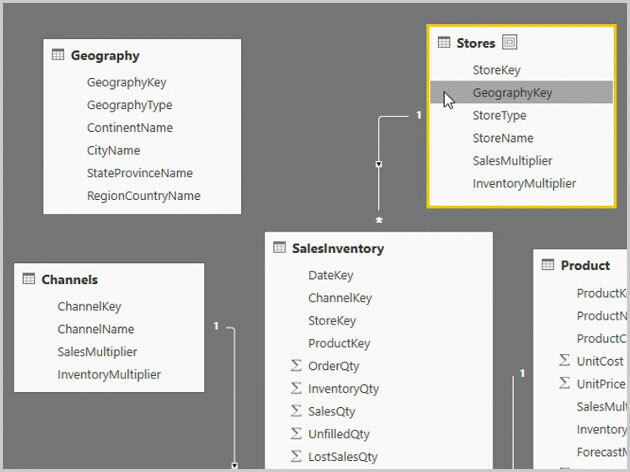 Business users are able to dig deeper into data and find patterns they may have otherwise missed, using Power BI features like quick measures, grouping, forecasting, and clustering. Advanced users have full control over their model using the powerful DAX formula language. If you’re familiar with Excel, you’ll feel at home with Power BI Desktop. Create beautiful reports with interactive data visualisations. Tell your data story using drag-and-drop and more than 85 modern data visuals from Microsoft and partners. 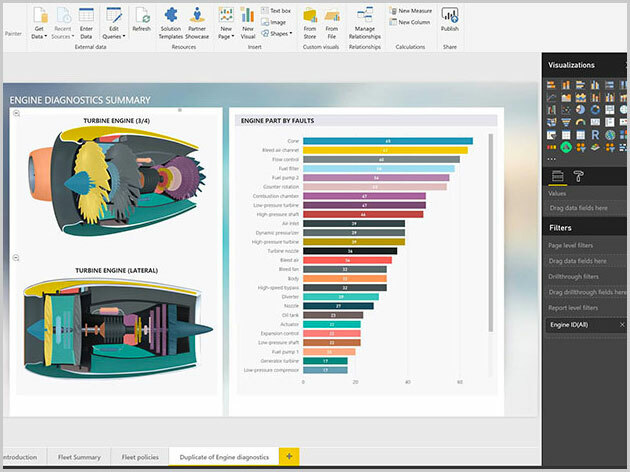 Or you can create your own using the Power BI open source custom visuals framework. Design your report using themes, formatting, and layout tools. Get your visual analytics to the people who need it. Create mobile-optimised reports for viewers to consume on the go. Publish from Power BI to the cloud or on-premises. Embed your reports created in Power BI into existing apps or websites.